Overall it went by pretty quietly and doesn’t seem to be a real success. That mostly depends on your political position though…for or against…. Outside a Max Brenner coffee shop down under, in Melbourne, Australia, no less than nineteen anti-Israel protesters were arrested and three Melbourne city police men were lightly wounded, astonishingly, when the anti-Israel protesters attacked them. The demonstration was to accuse the Jewish State of “ongoing ethnic cleansing.” The demonstration was held outside the Max Brenner store because its Israeli parent company, the Strauss Group, reportedly supports the IDF. Federal Labor lawmaker Michael Danby accused the “prejudiced extremists” of being hypocrites. One of the organizers of the protest, Salem Nasser, is said to belong to a group called Socialist Alternative. The Socialist Alternative website, which organized the “demonstrations that successfully shut down the Israeli-owned Jericho/Black Pearl cosmetics company” found in the very same Melbourne shopping mall. 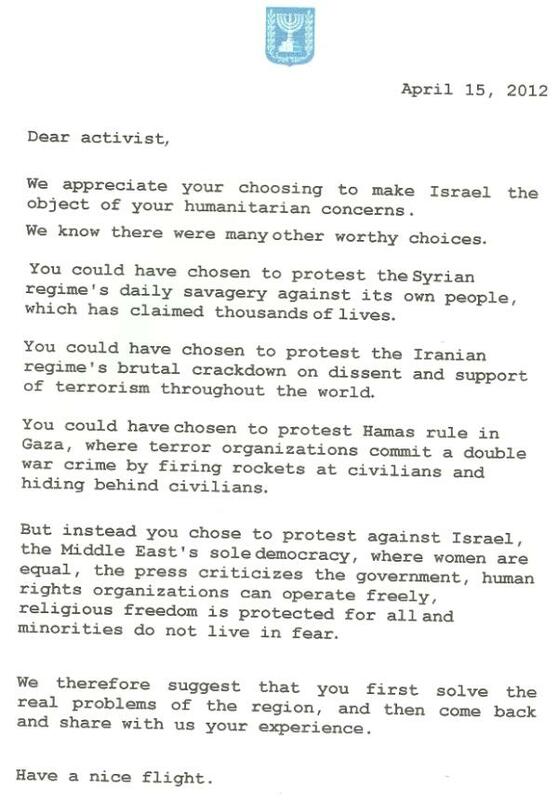 Socialist Alternative advocates what it calls a “Third Intifada”. The organization also takes credit for a similar incident that happened outside a chocolate shop near Sydney last month. 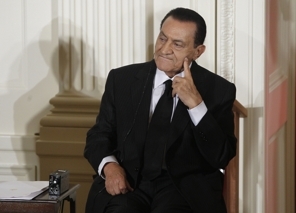 Former Egyptian President Hosni Mubarak, two months ago, forced out of office by rioters, says he is willing to cooperate with any investigation to prove he did not own property abroad or posses foreign bank accounts. He recalls for me the misunderstood King Lear. Former President Mubarak, who with his family has been under house arrest at a presidential palace in the Red Sea resort of Sharm el-Sheikh since his ouster insists he only possessed a single account in an Egyptian bank and held property only in Egypt. He said he would agree in writing to allow the prosecutor-general to contact other countries to investigate whether he or his wife, Suzanne, owned any accounts or property abroad. Syrian President Bashar Assad is expected to announce constitutional amendments and sweeping reforms, including the jettisoning of loathed state of emergency laws that give the regime carte blanche to arrest people without charges. On Tuesday, Assad fired his entire Cabinet. Since March 18 more than 60 people have been killed in military crackdowns to put the lid on protests. 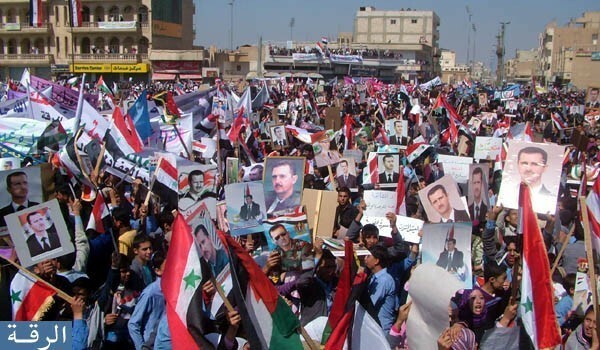 Assad, though, promised his people security forces “would not attack protesters” and he did not give orders to attack them. 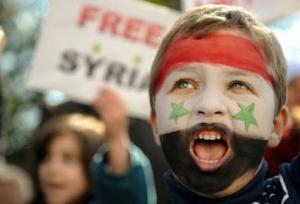 The Syrian president alluded to a mixture of “internal and foreign” factors influencing the protests. What he called the “domino effect” pursued by the “past administration in the United States,” saying the former US president’s intentions backfired and had the “opposite effect” for the region. 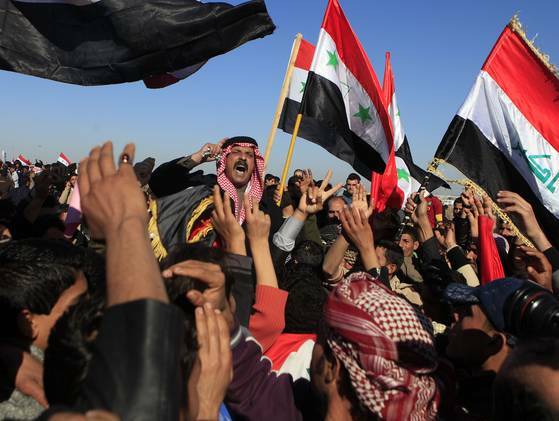 Meanwhile, a recent exposé by Champress, an Internet site with close ties to the regime, revealed that a covert Saudi-American plan was underway to topple Assad’s government. According to the report, the plan, which was first broadcast on the Iranian Arabic-language television station Al-Alam, was devised in 2008 by the Saudi national security advisor, Prince Bandar bin Sultan and Jeffrey Feltman, a veteran U.S. diplomat in the Middle East who was the erstwhile ambassador to Lebanon and currently assistant secretary of state for Near Eastern Affairs. Following recent events at sea, and especially Turkey’s reaction to these events, many Israeli groups are coming together in protest against the attacks on the IDF and its conduct. One such demonstration is set to take place tonight in front of the Turkish Embassy in Tel-Aviv, for those intersted details in Hebrew are below. ההפגנה מיועדת לכל מי שחפץ להגיע בכדי לתמוך בצה”ל ההפגנה בשיתוף מלא עם אוהדי בית”ר שיגיעו בהמוניהם בכדי לתמוך בצה”ל במדינה, ובכדי למחות כנגד התנהלות חברי כנסת מסויימים וכמו כן נגד מדינות שבלשון המעטה לא עושות טוב עם מדינת ישראל, ההפגנה לא רק של אוהדי בית”ר, ההפגנה הזאת מיועדת לכל מי שמעוניין להגיע לתמוך בחיילי צה”ל. 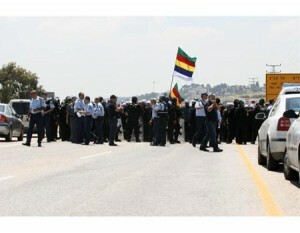 Druze protesters from the Mount Carmel area clashed with the police near Yokneam on Tuesday. The demonstrators were against the laying of a natural gas pipeline on lands once belonging to them. Highway 70 in the direction of Yokneam from the north was also blocked. Complained Northern District Chief Superintendent Yehuda Maman. Several officers were injured and two Druze protesters were detained. Immediately, the protests were of no avail, as hundreds of officers continued to oversee the project and secured the surrounding roads. The work was recommenced three months ago – about two years after work was brought to a halt following these very disagreements of ownership. The Israel Lands Administration made the decision to restart the work and also determined the level of compensation for the Druze inhabitants. Intended to supply natural gas to the power station in Haifa and many factories in the area, the pipeline will pass between Dor Beach and Haifa Bay. So far, the pipeline has been laid between Dor Beach and Yokneam, and between Ha’emaqim Junction and Haifa. The work on the 11.5 km (7 miles) that is still remaining is expected to be completed within a matter of months.